Livid Base + Liquid Rhythm Bundle, DAW Pack from WaveDNA. 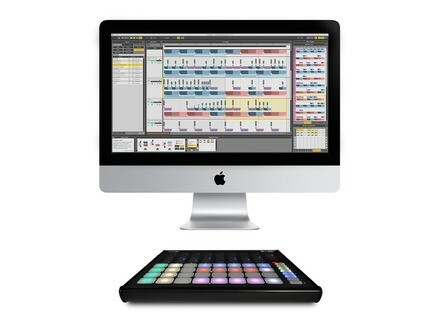 WaveDNA and Livid Instruments have joined forces to offer a hardware and software bundle that features Base and Liquid Rhythm. 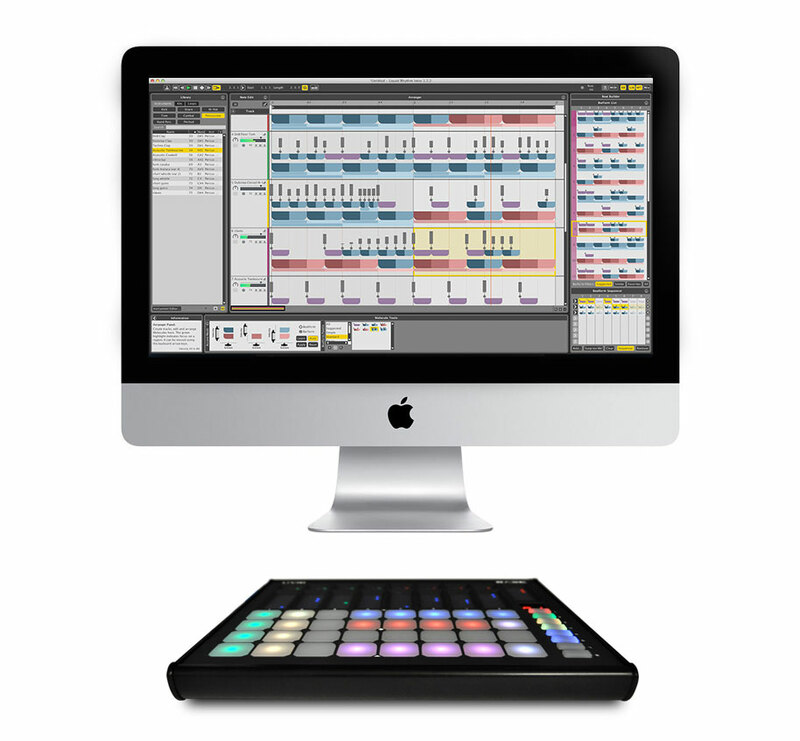 The Livid Base + Liquid Rhythm bundle allows for creating grooves using the 32 pressure-sensitive touch pads, 9 sliders and 8 buttons of the Livid Instruments Base MIDI controller and manage the Sequencer and Arranger mode in the WaveDNA Liquid Rhythm software. The price of the bundle is $449, which represents a $129 discount compared to the final price of both products purchased separately. Magix Music Maker 2014 Review Once a pioneer in computer music for the masses, Music Maker presents its 2014 edition that intends to close the loop. Let's check it out. 3-day promotion at XLN Audio Until Sunday, all the XLN Audio MIDI Paks are at half price. UAD plug-ins in beta AAX 64-bit on Mac Universal Audio has released the v7.4.1 public beta of the UAD Software for Mac OS X, which adds AAX 64-bit support for all their plug-ins.